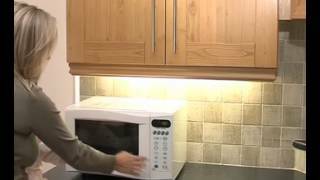 Using the speed and convenience of your microwave, it is now possible to sterilise up to 6 soothers in just 60 seconds. The SootherTree® is the fastest and most compact steriliser in the market; it is even small enough to fit in your changing bag. Earn 34 AgapeDollars for purchasing this product. Clevamama Thermal 8hr+ Food & Drink Flask 240ml - Insulated and Leak Proof!